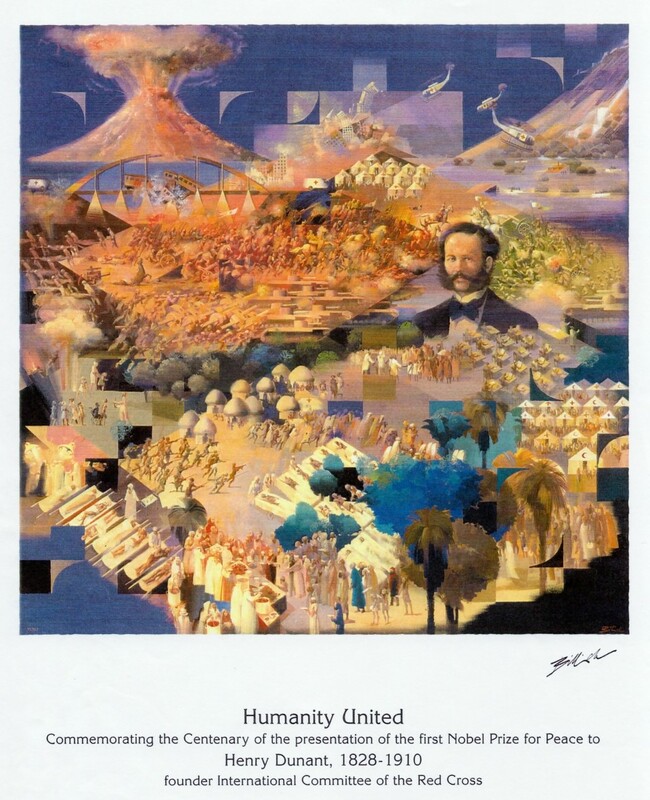 In 1901, Henry Dunant received the first Nobel Peace Prize award for his role in founding the International Red Cross Movement and initiating the Geneva Convention. 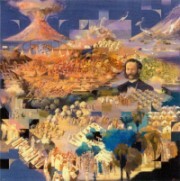 Allan Zavod performed at the 2001 celebration of the Centenary of the Nobel Peace Prize award. This letter is a thank you to Allan for supporting this significant event.